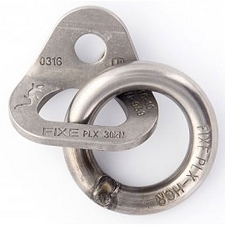 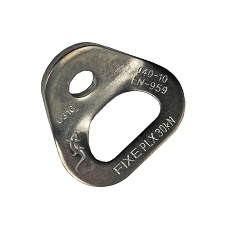 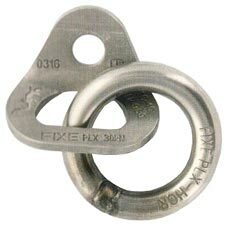 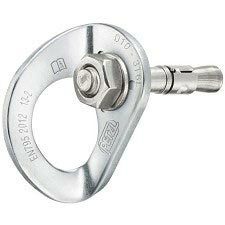 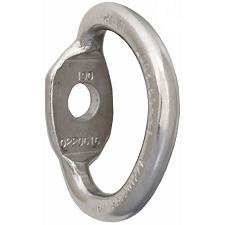 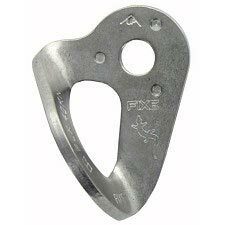 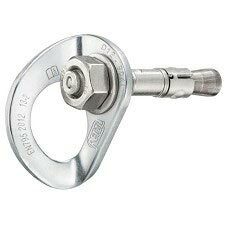 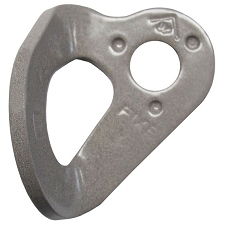 High quality stainless steel bolt hanger for typical exterior uses. 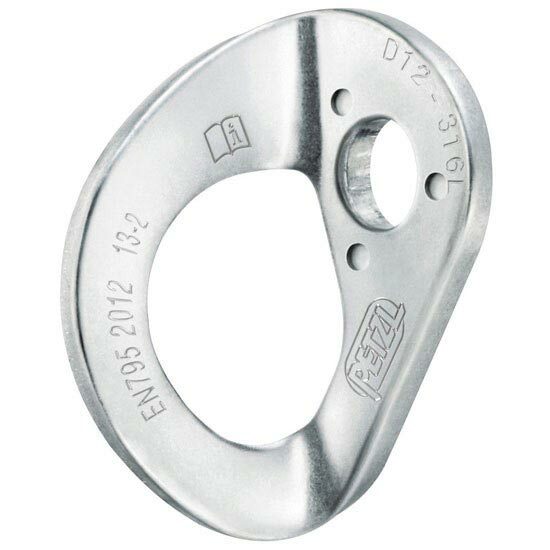 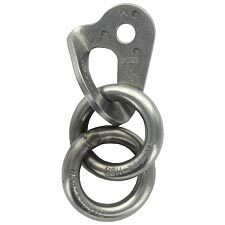 Constructed with 316L stainless steel which offers excellent resistance to corrosion in normal exterior environments. 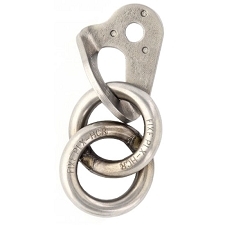 Customer Opinions "Coeur stainless 12 mm"